ICG Homes is pleased to present a virtual tour of the Virginia II plan. Click here to begin! 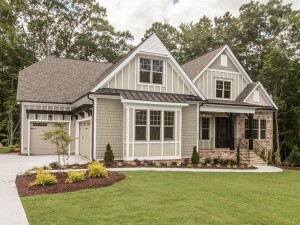 The Virginia II includes 3,900 square feet, 4 bedrooms, 3.5 baths, and is available in Raleigh’s The Gates at Ethan’s Glen, Wake Forest’s Ridge Falls, Chapel Hill’s Westfall, Zebulon’s Weaver’s Pond, Cary’s Weycroft Reserve, or on your own lot. View the floor plan here and contact us today at 919-876-5802 to learn more about this beautiful home design.